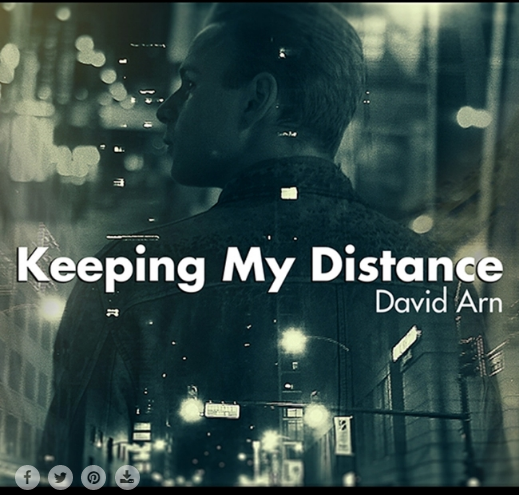 Singer-songwriter, David Arn, has just released his dreamy new single, “Keeping My Distance,” and it’s an emotionally evocative piece that delves into loneliness and love with tenderness and drama! 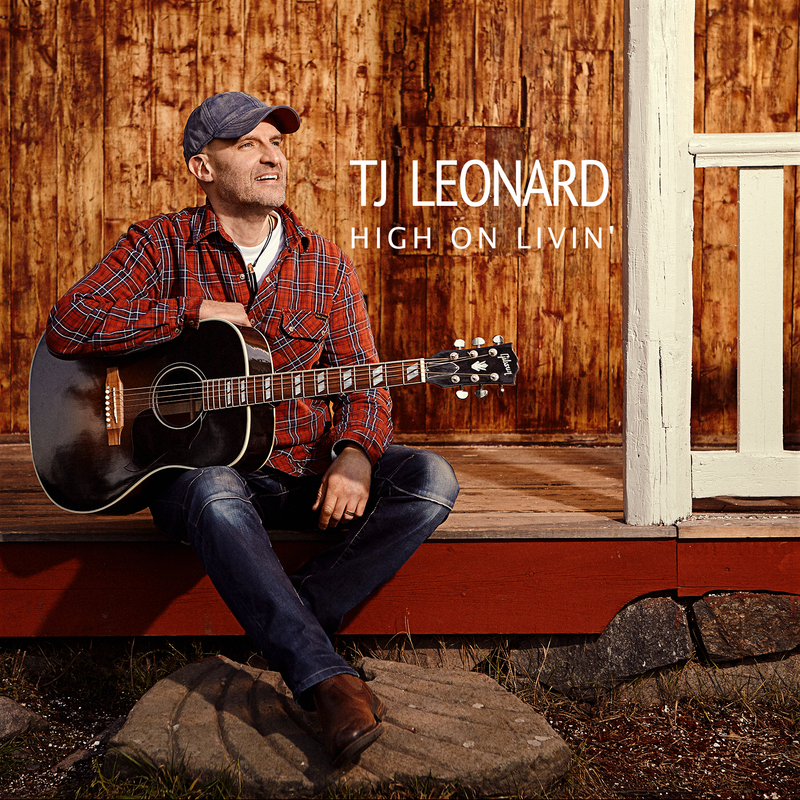 Striking out on his own and making a push to be your next favorite country artist, Swedish musician and songwriter, TJ Leonard, just released his latest album, ‘High On Livin’, proving he can making country music with worldwide appeal! Heavy Metal warriors UNITE! 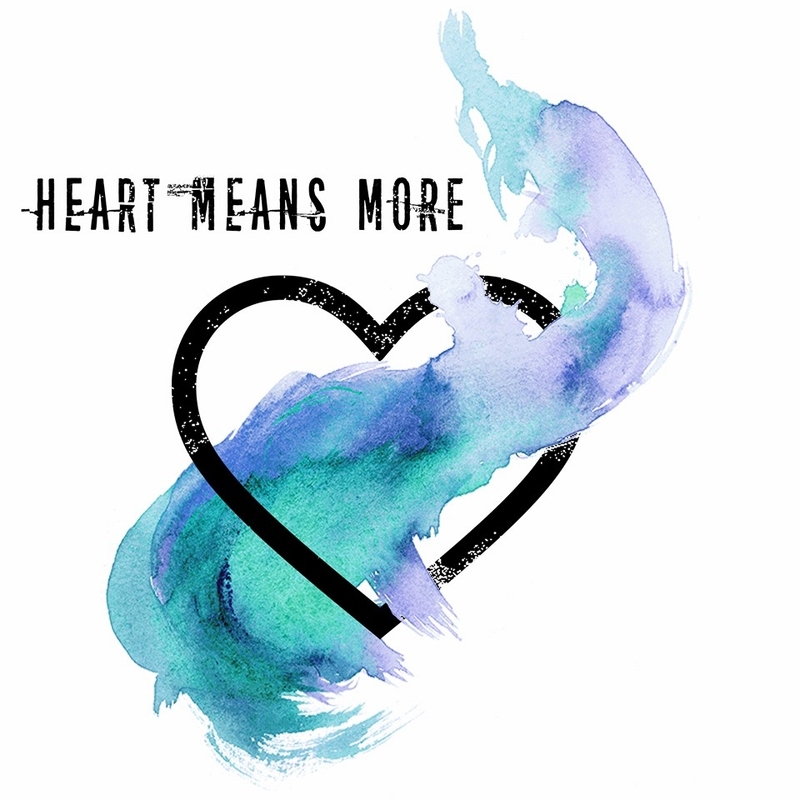 On Wednesday, May 11, The Music Club in Middletown, OH welcomes Metalizer Records Recording Artist, Corners of Sanctuary! 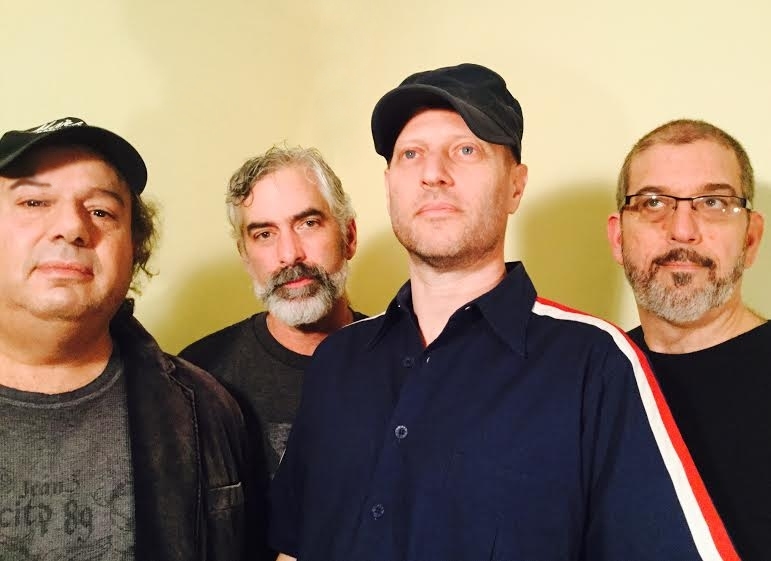 The Philadelphia based metal band’s ‘The Wrecking Ball Tour’ roars into the Dayton area for one night only!